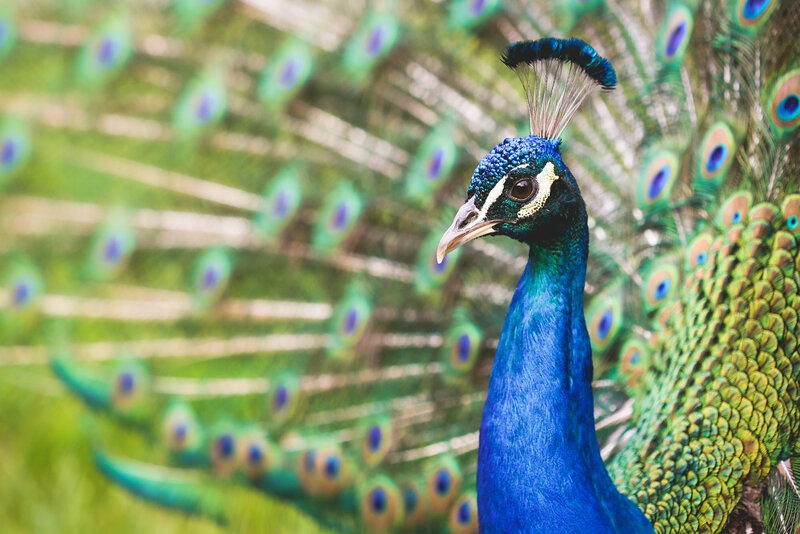 On Birdtrader you will find thousands of varieties of birds and accessories. Get browsing now! 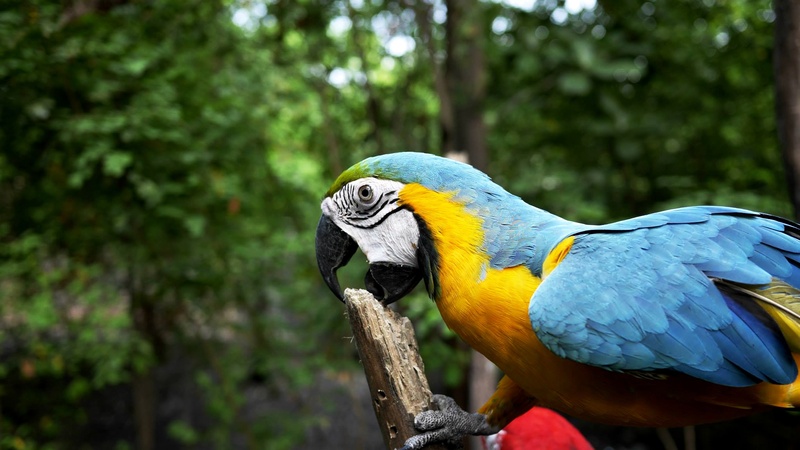 Choose from over 2500 parrots for sale on Birdtrader, including African Grey Parrots for sale, Amazon Parrots, Quaker Parrots and Eclectus parrots. Advertise a Bird For Sale FREE! 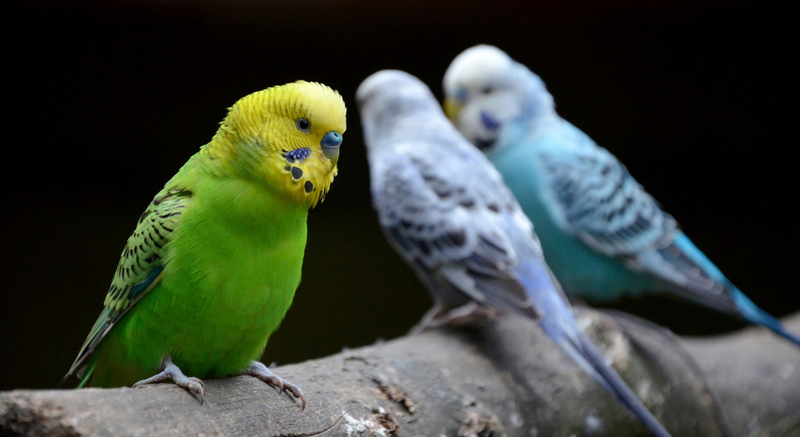 Advertise your birds for sale on the Birdtrader website to THOUSANDS of daily visitors. What's more, you can place a basic ad online for FREE!